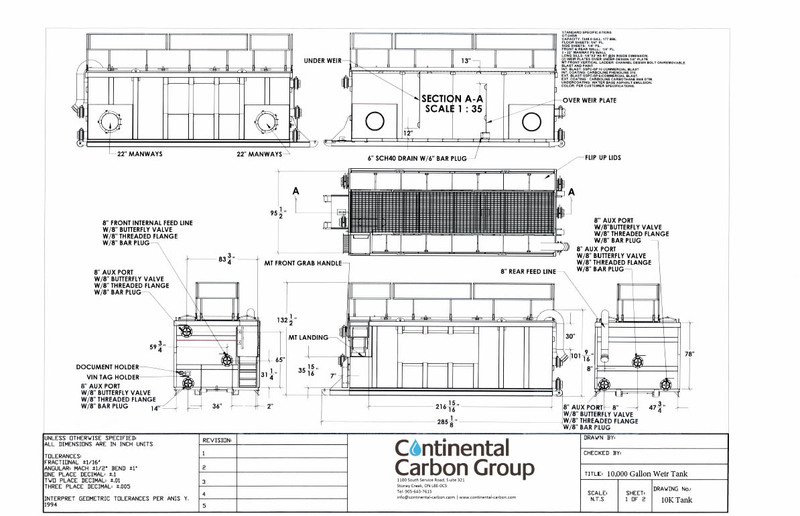 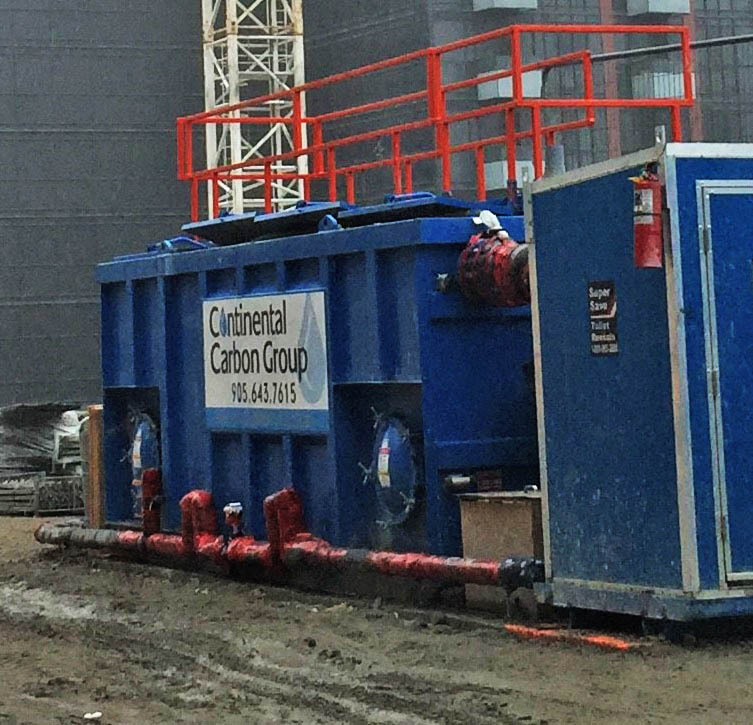 Continental Carbon Group offers the best Weir Tanks on the market for rent. 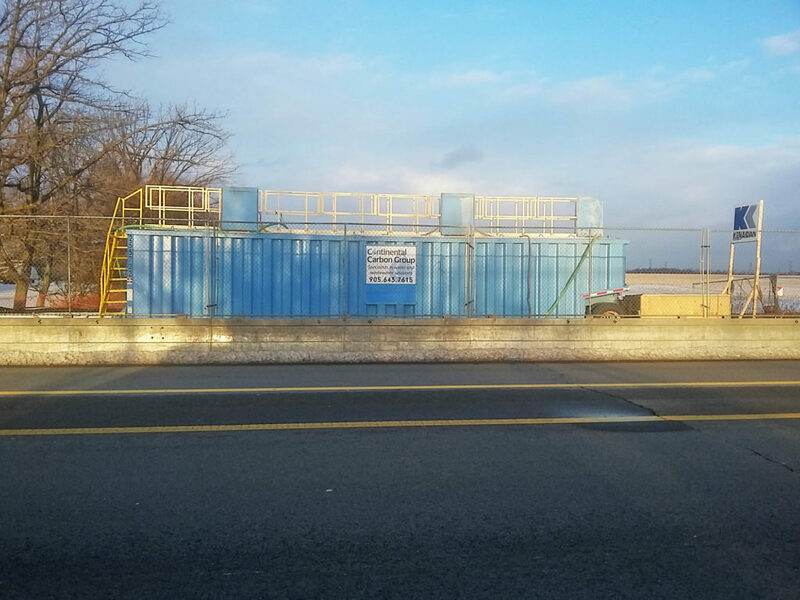 Featuring a solid steel construction, and your choice of a 10,000 or 18,000 Litre capacity, our weir tanks are the best solution to managing your on-site wastewater needs. 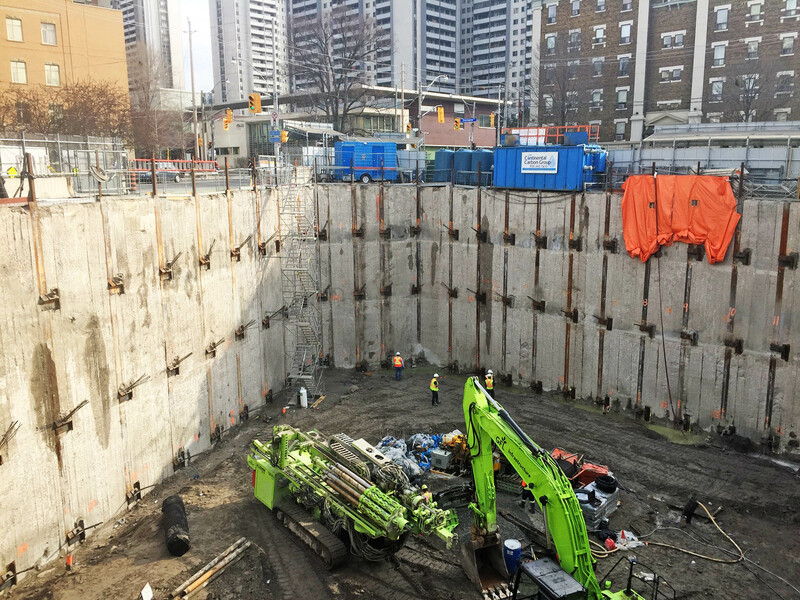 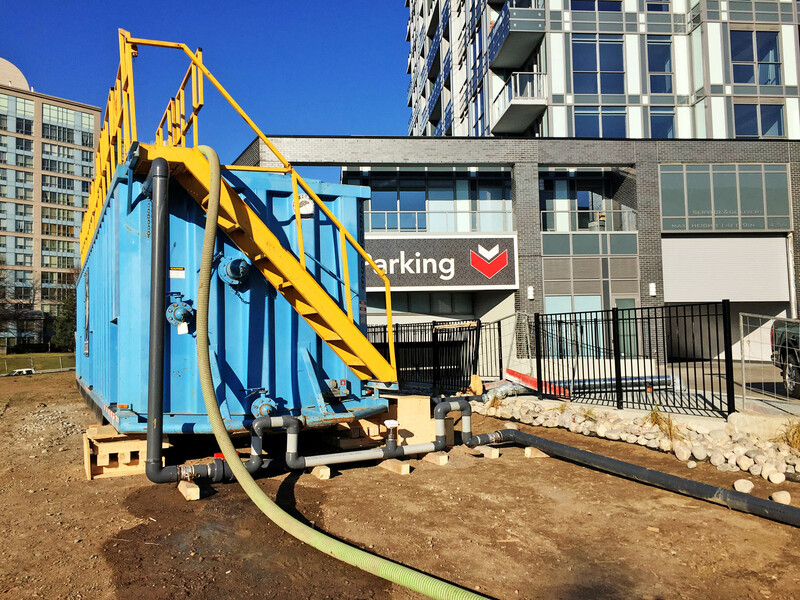 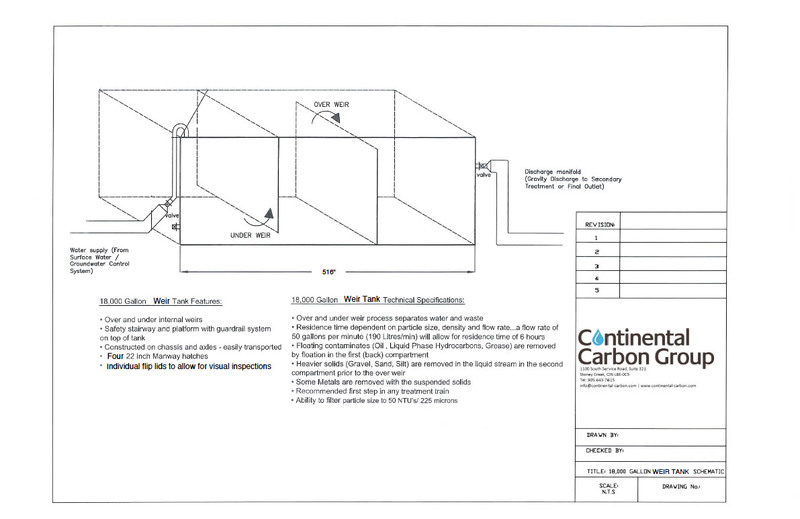 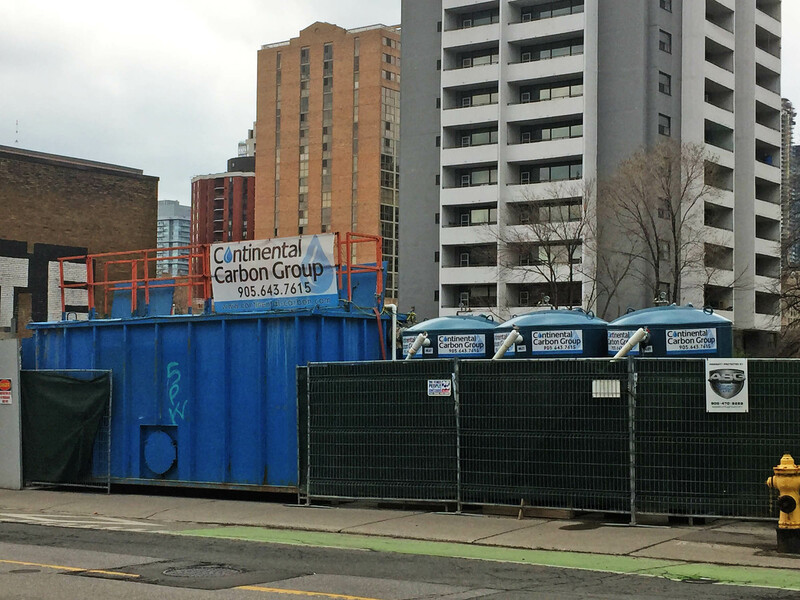 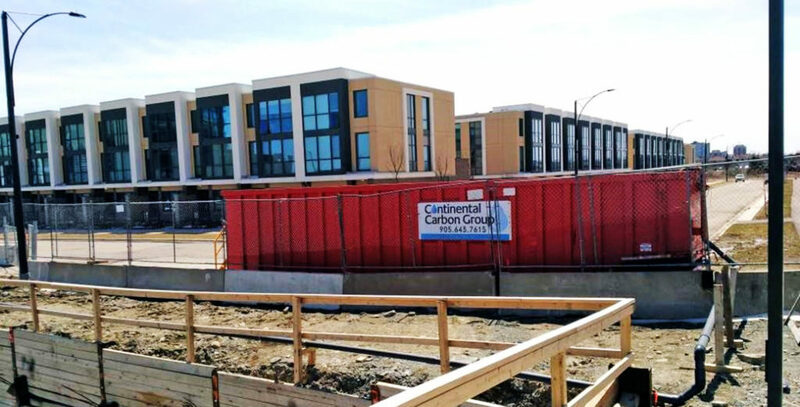 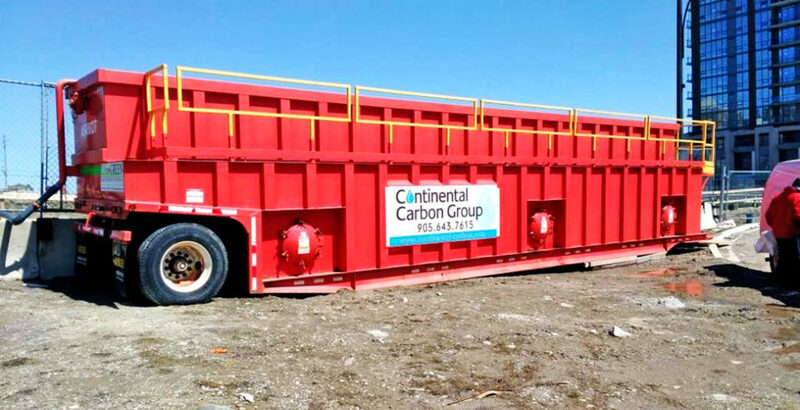 Get peace of mind with a weir tank rental from Continental Carbon. 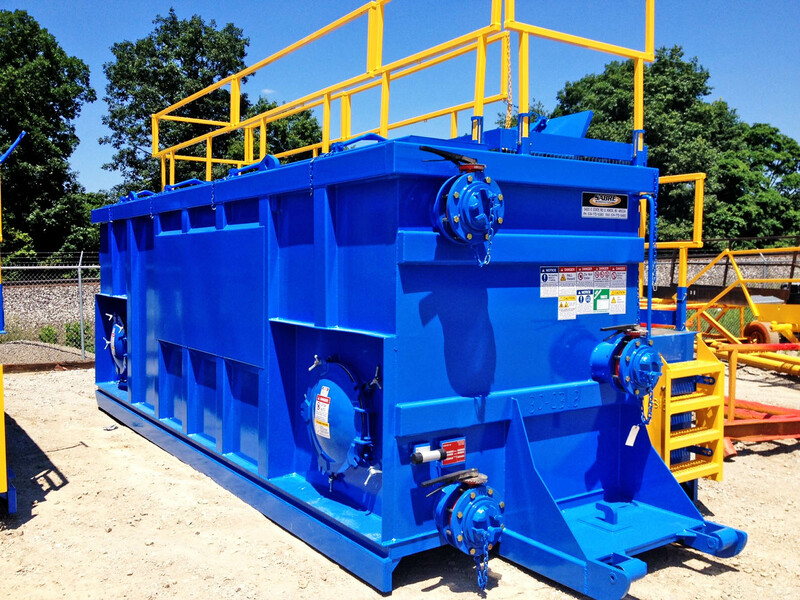 Weir tanks offer a simple solution to onsite water management.